We were Discovered by the Turks! Do you LOVE a cup of turkish coffee?? That's that special type of coffee that is prepared under a unique method, which is very different from a traditional Brazilian coffee, or famous cafezinho. Our team of Grao do Dia have learned and already shared with you all the secrets of this special method of preparation of a delicious turkish coffee. Have you checked it out? It is considered the oldest method of coffee preparation! A strong and well-balanced coffee, the traditional Turkish coffee prepared from a flour-like ground coffee. How can we avoid falling in love with it? 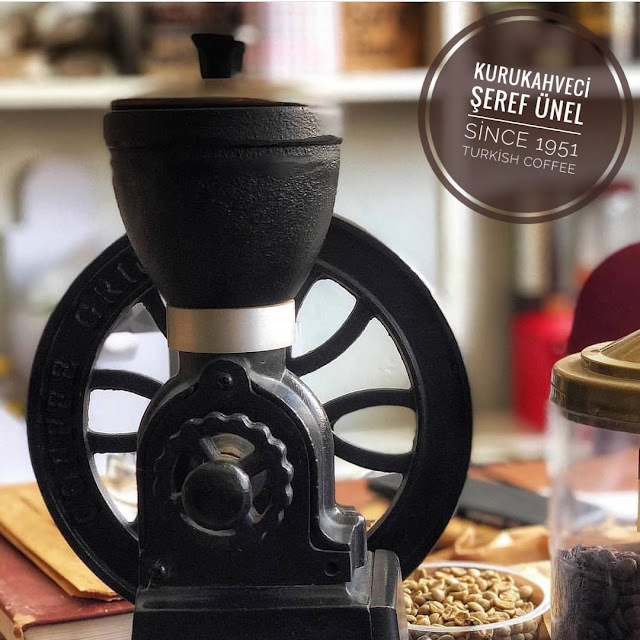 And that's why we will tell you more about Kurukahveci Seref Ünel, which is a very traditional Turkish ground coffee brand in Istanbul and all over Turkey, grown, harvested and roasted within an inspiring and unique family-organized production with a history going back to 1951! And we will tell you the most important stuff: incredible flavored; we tasted and... Approved!! More than just preparing and drinking the wonderful gifts we received directly from Turkey, we also had the chance to chat with Sive and get to know more of Kurukahveci Seref Ünel through the eyes of someone loves coffee as we do and is deeply involved with our favorite beverage since her early childhood. "We chose the special coffee as our core business. We do not use artificial aroma in our coffees. All of our beans go through stone-like crushes and grinders and a copper boiler", Sive told us. According to her, that ensures and is the secret for the high quality and taste of their ground coffee. She told us that the family "have been working with unstoppable passion and dedication since 1951 without compromising the quality of our coffee over the time." "Coffee reminds me of childhood and very special moments. Coffee is special in our lives", Sive told us. 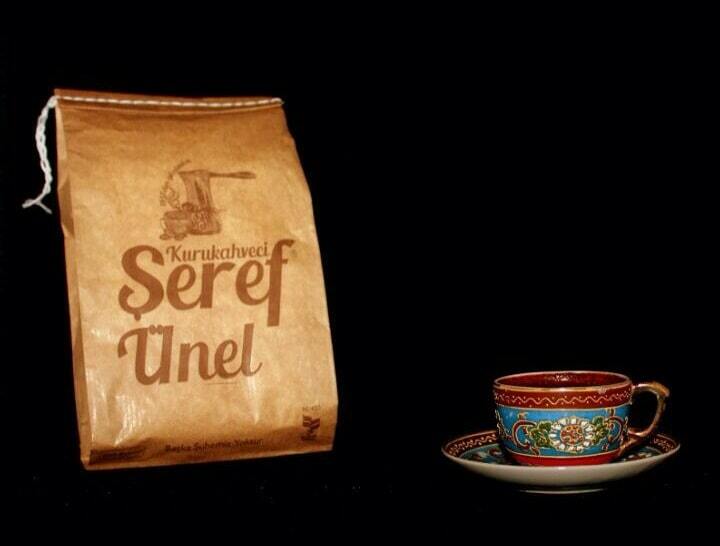 Kurukahveci Seref Ünel was founded in 1951 in the district of Turgutlu, Manisa, a city approximately 500km south of Istanbul and near the larger city of Izmir. The family started to brew turkish coffee with its special beans and a special boiler for roasted coffee. The family business, now in its third-generation, was always ran with the aim of preserving the high quality and special variations of aromatic and granular coffee for cold and hot beverages. Unfortunately, Kurukahveci Seref Ünel is not available in Brazil and we still struggle to find traditional turkish ground coffee to prepare this delicious and unique beverage here. 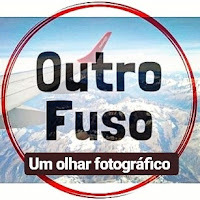 With the help of our friends of @outrofuso, we were lucky enough to put our hands in such a special product and share with you our experience and their story. 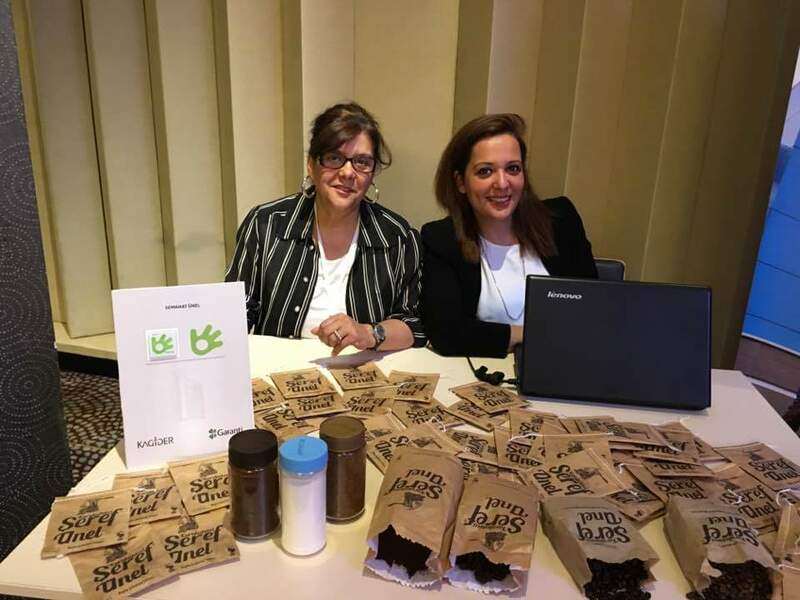 We do hope that one day we will have the opportunity to welcome Sive, her family and their product in our home country and enjoy the tasty, special and carefully prepared Turkish coffee! Still curious? 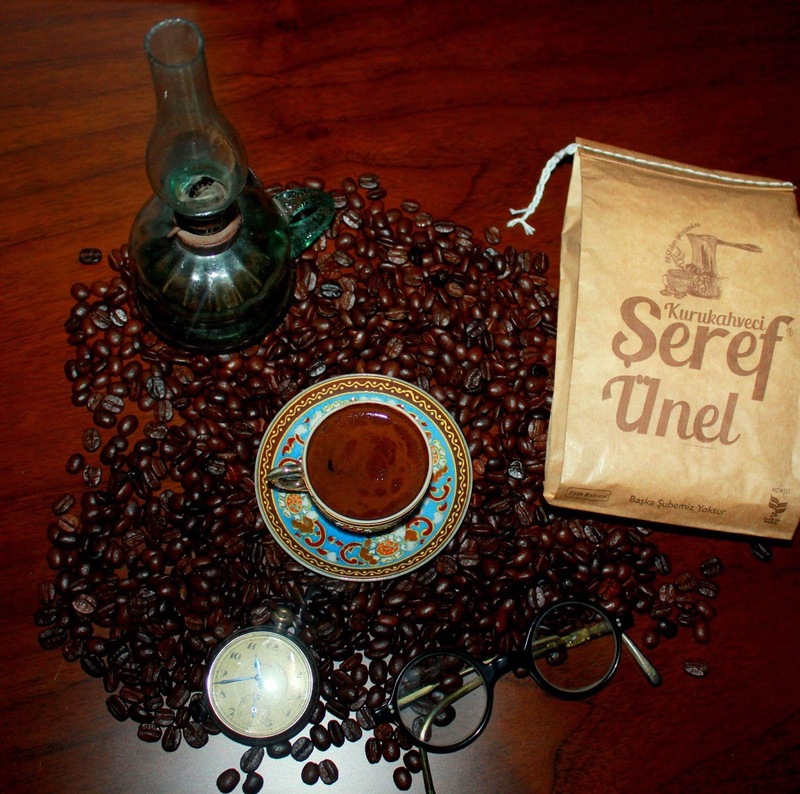 Check this cool video and get to know more of Kurukahveci Seref Ünel. Ataturk street, number 133, Turgutlu / Manisa (8 hrs from Istanbul). Photos provided by Kurukahveci Seref Ünel and Sive Ünel. Post in collaboration with @outrofuso. Check them out for a different take on luxury travel destinations, hotels and experiences all over the world.